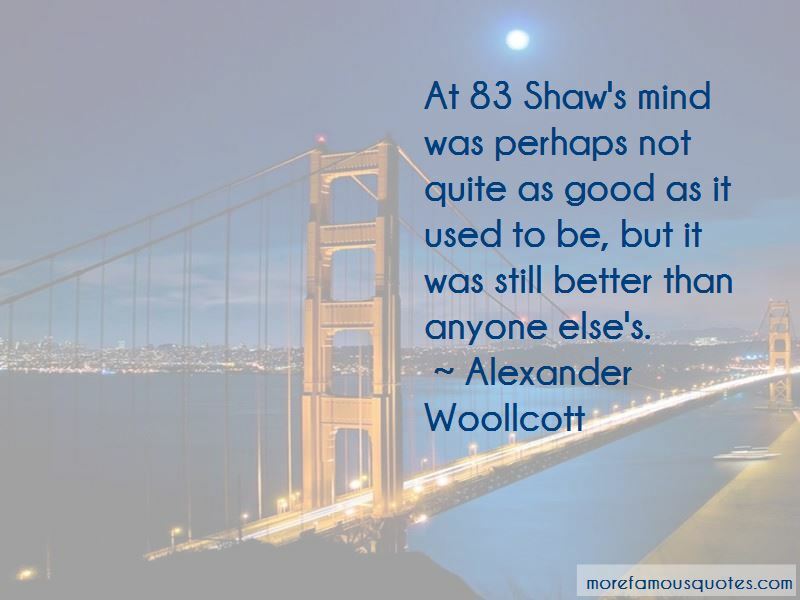 Enjoy the top 25 famous quotes, sayings and quotations by Alexander Woollcott. A broker is a man who runs your fortune into a shoestring. 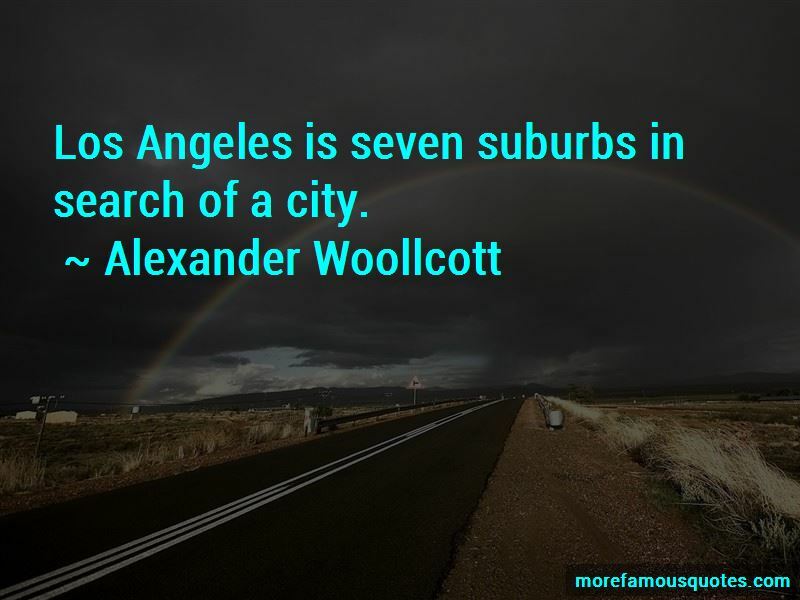 There's nothing wrong with Oscar Levant - nothing a miracle won't cure. 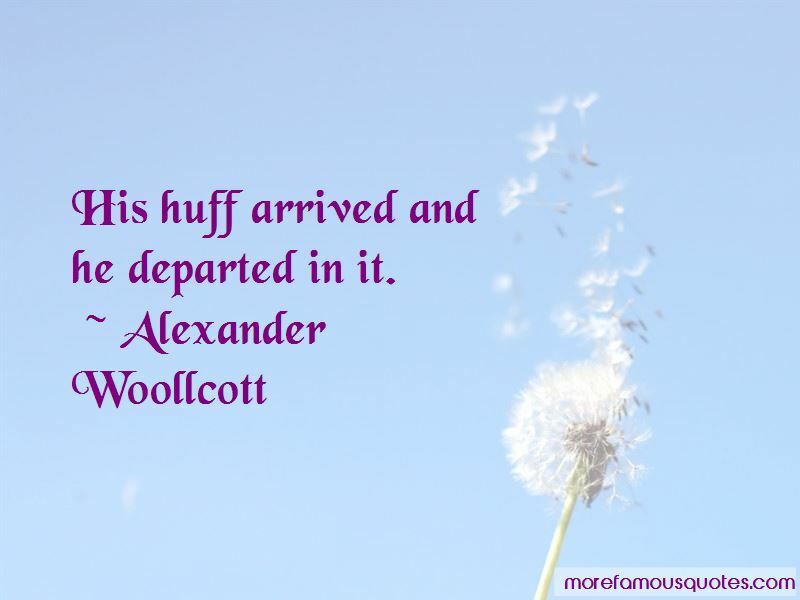 Want to see more pictures of Alexander Woollcott quotes? 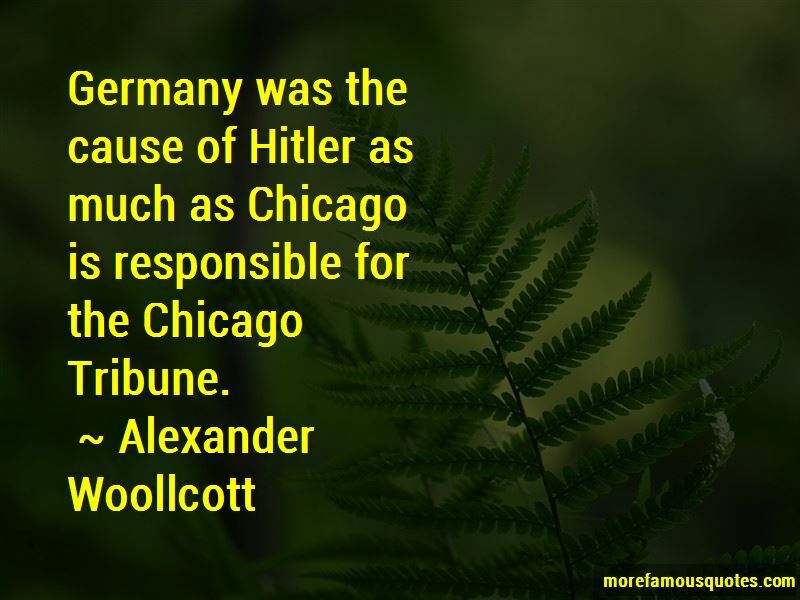 Click on image of Alexander Woollcott quotes to view full size.